If you need Long Beach wedding officiants, consider the Officiant Guy. He has been a wedding officiant at Skylinks several times. At Skylinks at Long Beach Golf Course, the focus is about making a unique Long Beach wedding, offering specialized events of all dimensions and kinds that mirror your personal style and create memories which will last the lifetime. 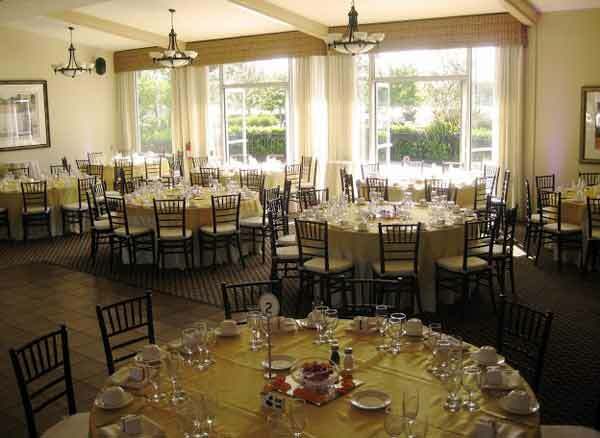 They can accommodate all kinds of events from bridal showers to rehearsal dinners to the actual wedding event. They offer a variety of incredible indoor plus outdoor wedding venues assured in order to make your event exceptional. There is a Waterfall Ceremony Lawn and a 2,200-square-foot Sky Room with adjoining patio and of course a dining room for wedding receptions. Skylinks’ service is impeccable. Your wedding is completely customized to your needs with an experienced staff, catering, wedding experts and incredible service that fits any plan or budget. 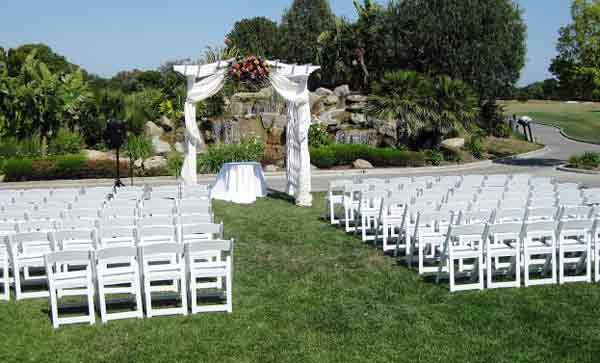 When you’d like to have a wedding anywhere from Santa Ynez to San Diego, speak to the best Long Beach wedding officiant. Officiant Guy has been a wedding minister for over 20 years. Chris has been a part of many weddings and is respected by hundreds of partners simply because he is an attorney, as well as a specially trained notary and a wedding minister.